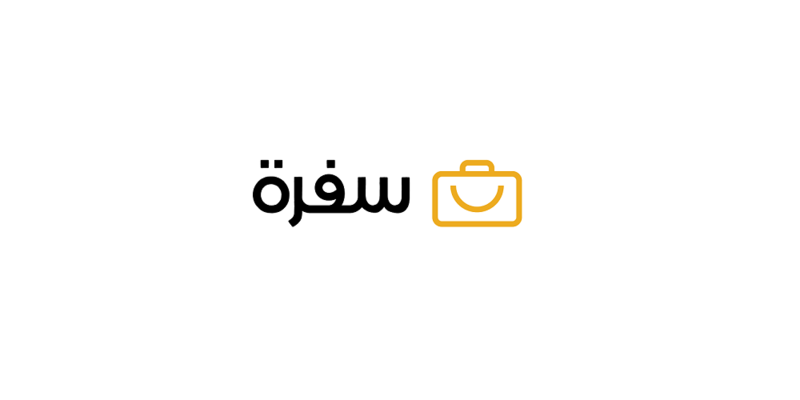 Palestinian travel startup Safra has raised seed funding from local VC firm Ibtikar Fund, the firm announce today, without disclosing the size of investment. Founded by Thaer Samara, Safra acts as a one stop shop for travel agents to create holiday packages for their customers. The platform that has partnerships with different service providers to offer competitive rates to travel agents for all parts of a holiday – flights, accommodations, activities, and airport transfers. According to their website, Safra currently has an inventory of over 600,000 hotels, 5,000 airlines, 15,000 activities, and 16,000 transfers. The platform offers easy API integration for the travel agents and free API support. It is trying to address the problems faced by most of the travel agents these days. “Currently, travel agents have to use distinct platforms for the different components of travel packages—they search several platforms to find the best flight prices and options, other platforms for hotels (or they have direct relationships with in-country agencies or hotels), and individually arrange for transfers and activities (through partner travel agencies). All in all, the current process is not optimized, is inefficient, time-consuming, and prone to many human errors,” the statement notes. “Because Safra integrates directly with wholesalers, prices are significantly lower, leaving travel agents with a higher margin of profit and allowing them the flexibility to offer more competitive prices,” it adds. Safra will use the investment to expand the reach and use of platform throughout the region.